Dessert is a dieter's biggest foe. Traditionally full of sugar and butter, treats trigger the pleasure centers of our brains—as well as the accumulation of fat around our midsections. However, desserts don't have to be off-limits when you're trying to live a healthy lifestyle. By following our tips, you can take your traditional favorites like brownies and cupcakes to a whole new healthy and delicious level. You read that right. Silken or soft tofu is a good replacement for saturated fats such as butter. 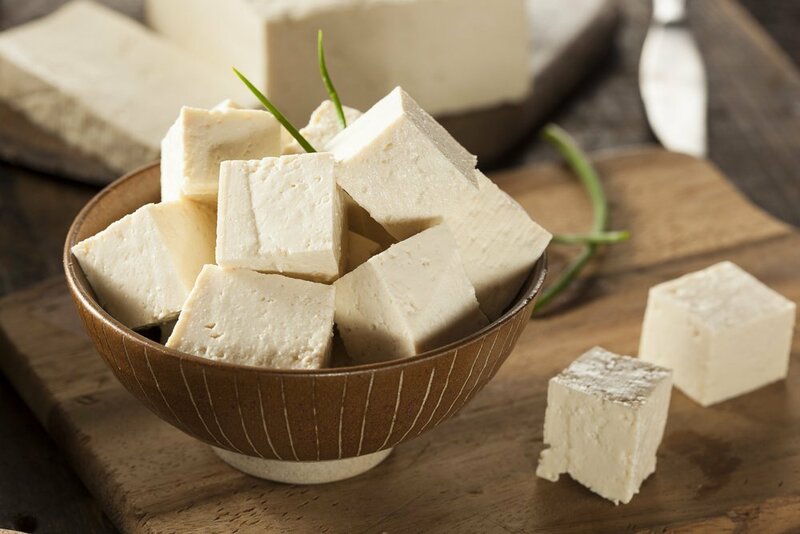 An adaptable ingredient due to its neutral flavor, tofu is high in protein and low in fat. If you aren't feeling adventurous enough to use tofu, you can replace the saturated fats in your desserts with coconut oil instead. Because coconut oil is solid at room temperature, it behaves like butter. You also get extra health benefits such as the reduction of hunger and prevention of harmful microorganisms. For every cup of butter, substitute it with a cup of coconut oil or try diluting it with a 1:1 ratio of tofu. Love the buttery smoothness of your favorite brownies? Swap the butter for tofu or coconut oil in this easy brownie mix. 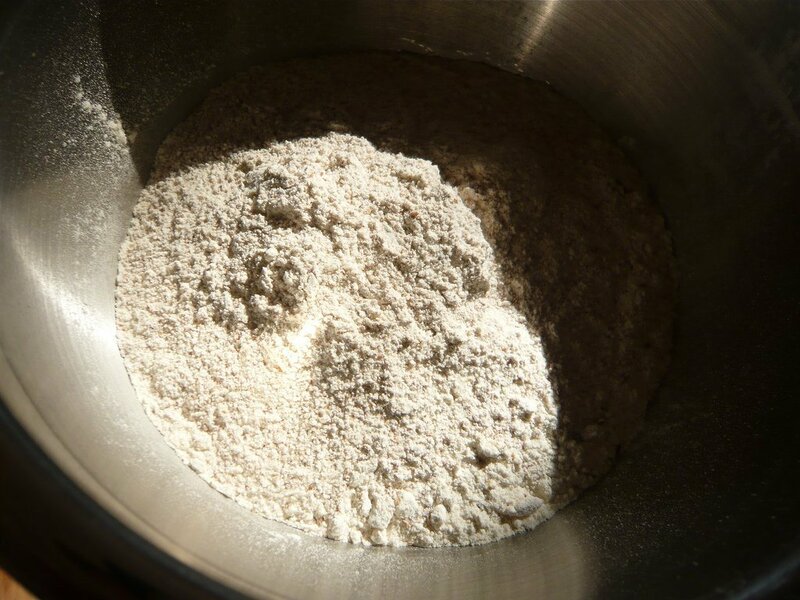 It's easy to substitute regular white or whole wheat flour with gluten-free or other healthy flours. Spelt flour is a good source of dietary fiber, protein, and other nutrients (though not gluten-free). It can be combined in the same ratio as wheat flour, making it an especially easy replacement choice. It also behaves like wheat flour in baking, so you won't have to worry about over- or under-mixing it. To get started, try using spelt flour in this delicious chocolate chip cookie recipe. Coconut products are popular for both their taste and their health benefits. 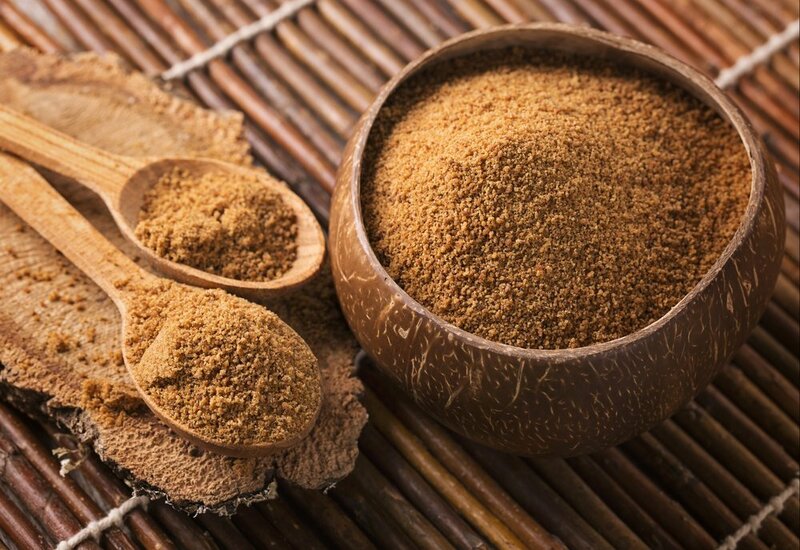 Coconut sugar, also known as palm sugar, is an all-natural sweetener that comes from the coconut palm tree. It ranks low on the glycemic index (below 55), which means it won't spike your blood sugar. Its 1:1 ratio to table sugar makes it an easy and simple replacement to use in any baking recipe, such as these matcha green tea muffins. Herbs and spices, both savory and sweet, can elevate your desserts without adding any extra calories. The most popular spice used in dessert is cinnamon. This spice adds a little warmth (and happiness!) to your cookies and cupcakes. 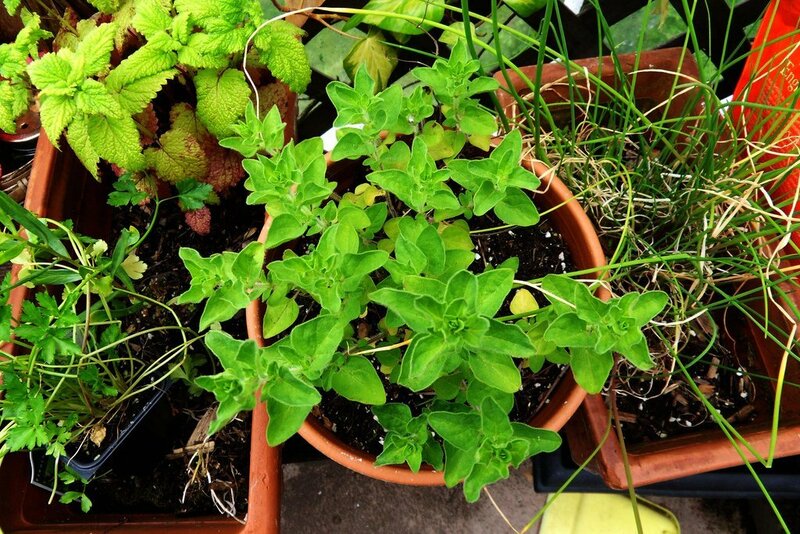 However, there are many other savory and healthy herbs and spices. For example, rosemary introduces an earthy taste to cookies; it's also a good source of iron and calcium, which helps keep bones strong. Rosemary works well with other flavors, so try adding some rosemary sprigs to these cranberry almond flour cookies. Nuts are great additions to nearly any dessert recipe. From almonds to walnuts to pecans, nuts give your desserts a lovely infusion of flavor. They're also rich in fiber, protein, healthy fats, and antioxidants. 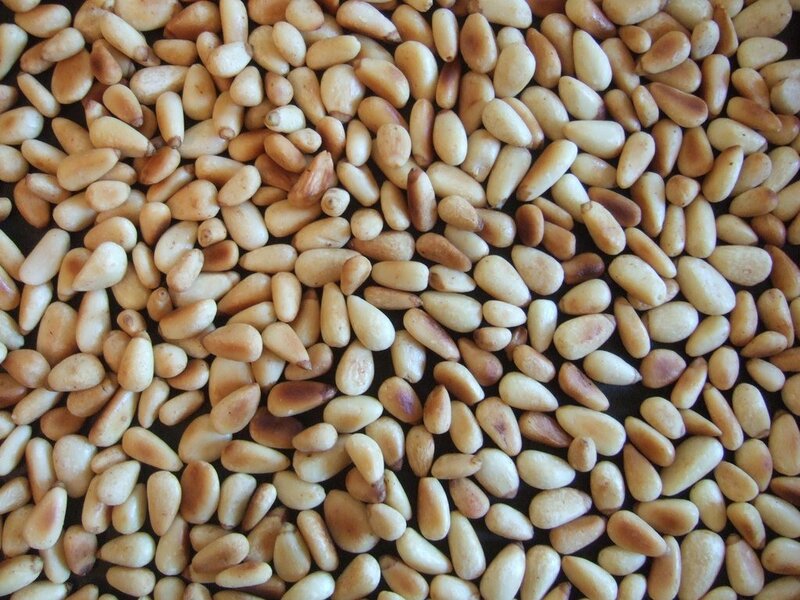 Eating nuts regularly has been linked to increased brain function as well as prevention of chronic diseases such as diabetes and cancer. With all of these benefits packed into such a little food, it's worth it to include a handful of nuts in your next dessert. Try this chocolate cake topped with hazelnuts for a delicious twist on a classic. 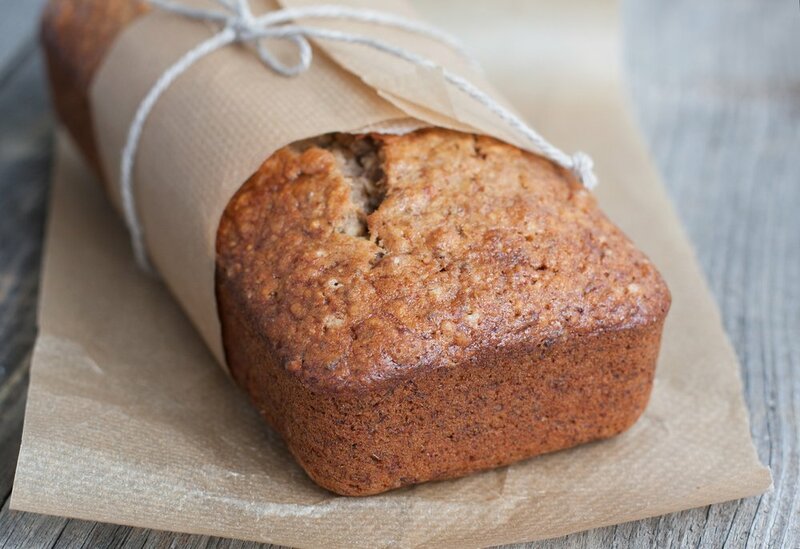 Or enjoy the nuttiness of walnuts in gluten-free banana bread. You don't have to ditch dessert just because you've decided to eat healthier. By trying these tips, you can have your cake and eat it, too! Craving more recipes? Try our other recommended healthy snack options.